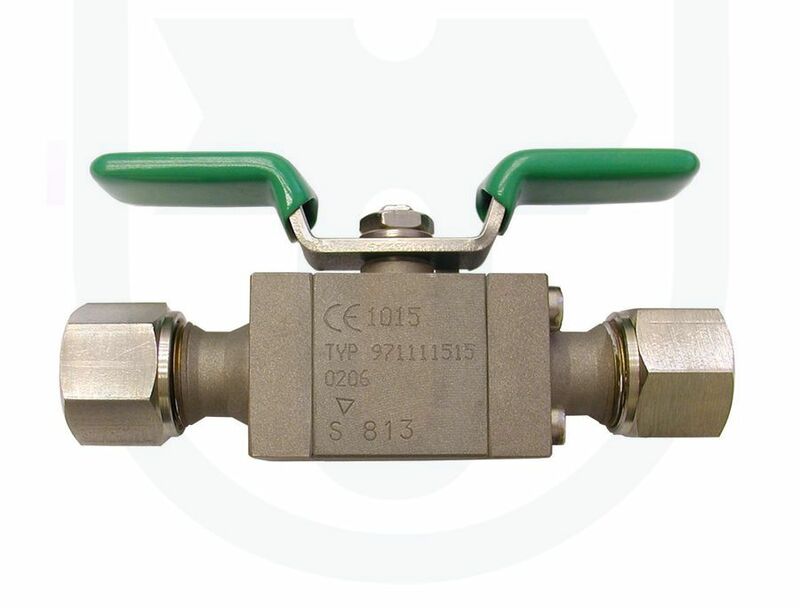 As special design with purity of inner surfaces of grade I pursuant to TPE 10-40/1926/85 (code PC1). For industrial environment with concentration of SO2 and environment with sea climate. 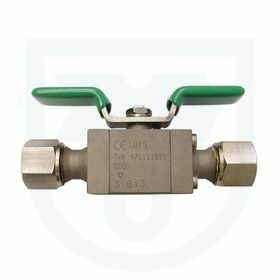 The ball valve may not be used for regulating the flow; it concerns a closing full-flow armature.